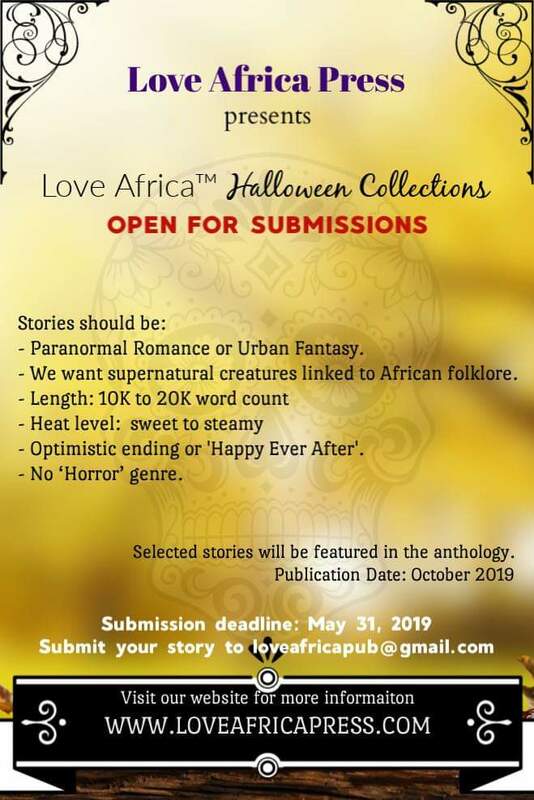 At this time, they are looking for short stories to go into their Love Africa™ Halloween Collections to be published in October 2019. • Paranormal Romance or Historical Fantasy/Urban Fantasy with strong romantic elements. • At least one of the lead characters has to be African. Characters on the LGBTQ spectrum are welcome. They want supernatural creatures linked to African folklore. They want gods and goddesses, shamans and spirits, witches and wizards, vampires and shape-shifters. • Interracial stories are welcome. Avoid ‘white saviour’ trope stories. • Stories set mainly in Africa. 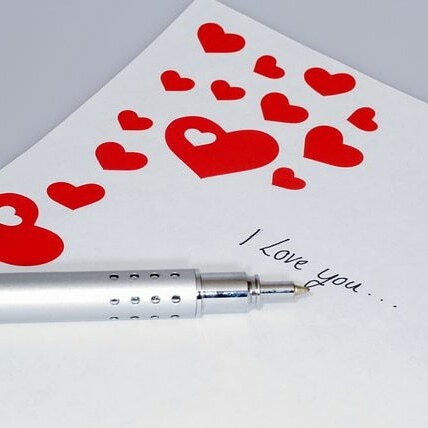 • Every story should have a happy ending whether it is ‘Happy For Now’ or ‘Happy Ever After’. Have you got what it takes to write such stories? Feel free to ask any questions. 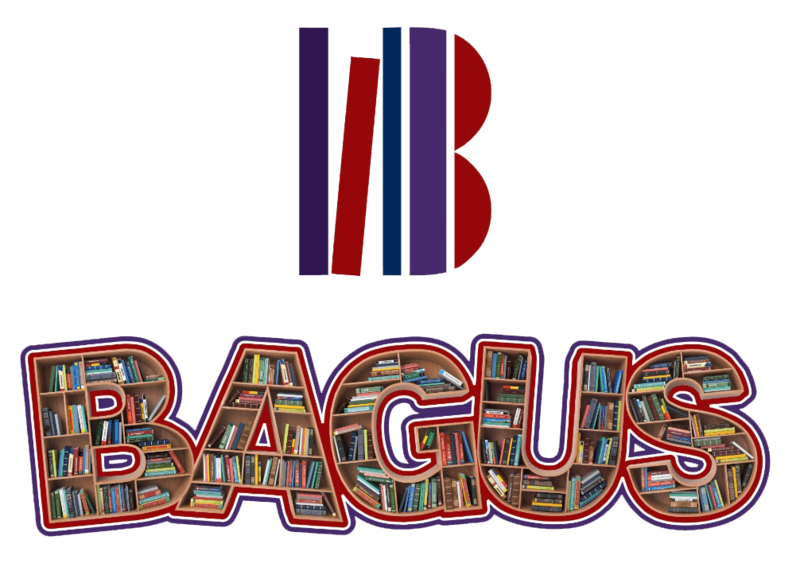 Publication contracts will be offered for successful submissions.